Things are spicing up for Mobile Ballet! 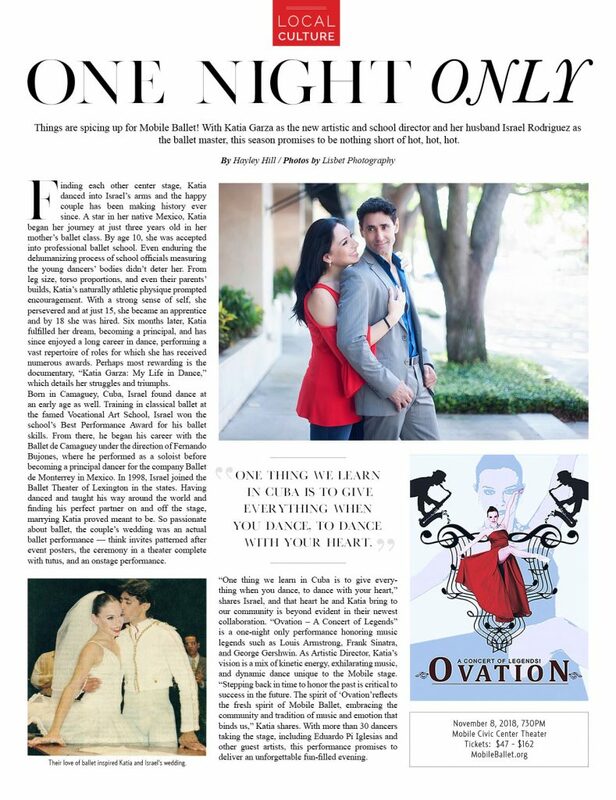 With Katia Garza as the new artistic and school director and her husband Israel Rodriguez as the ballet master, this season promises to be nothing short of hot, hot, hot. Netflix is coming out with a new documentary about our new artistic director, Katia Garza. Read full article and watch video @ WKRG. 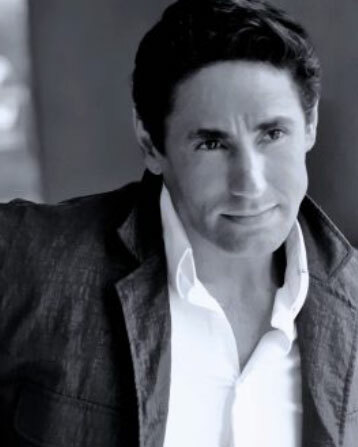 We are also excited to announce Mr. Israel Rodriguez as Mobile Ballet’s new Ballet Master. 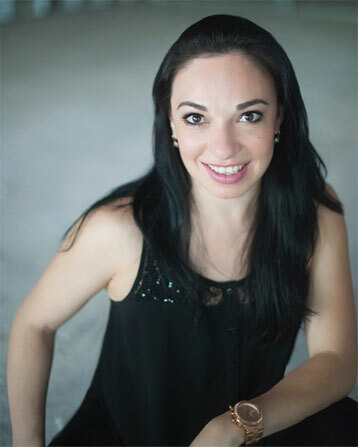 The Mobile Ballet Board of Directors is thrilled to announce Mrs. Katia Garza as its new Artistic Director and School Director.